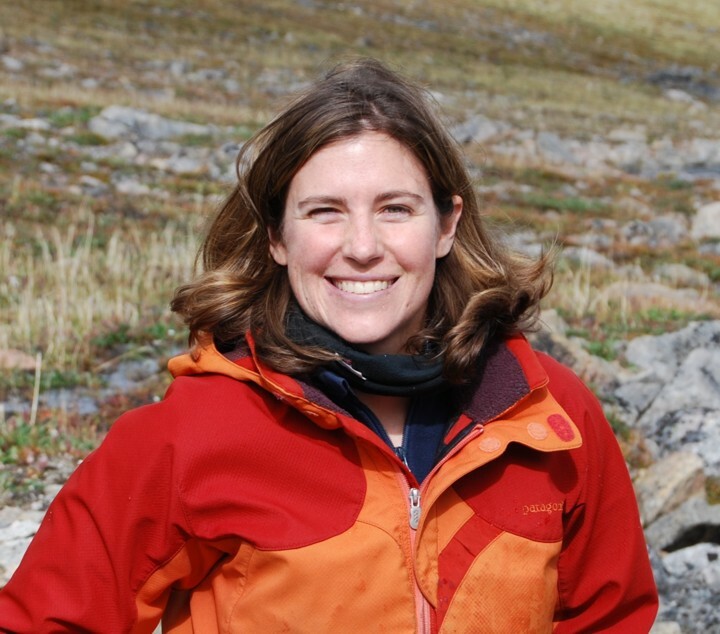 PAGES Working GroupsDr Sarah Finkelstein is an Associate Professor in the Department of Earth Sciences at the University of Toronto in Toronto, Ontario, Canada. She is cross-appointed to the graduate program in the Department of Geography, a member of the University of Toronto Centre for Global Change Science and a research associate at the Royal Ontario Museum. Dr Finkelstein obtained degrees at Princeton (A.B. Ecology and Evolutionary Biology, 1998), Cambridge (M. Phil. Plant Sciences, 1999) and University of Toronto (Ph.D. Physical Geography 2004), and completed an NSERC Post-Doctoral Fellowship at University of Ottawa (2004-2005), prior to her appointment to the UofT Faculty in 2006.